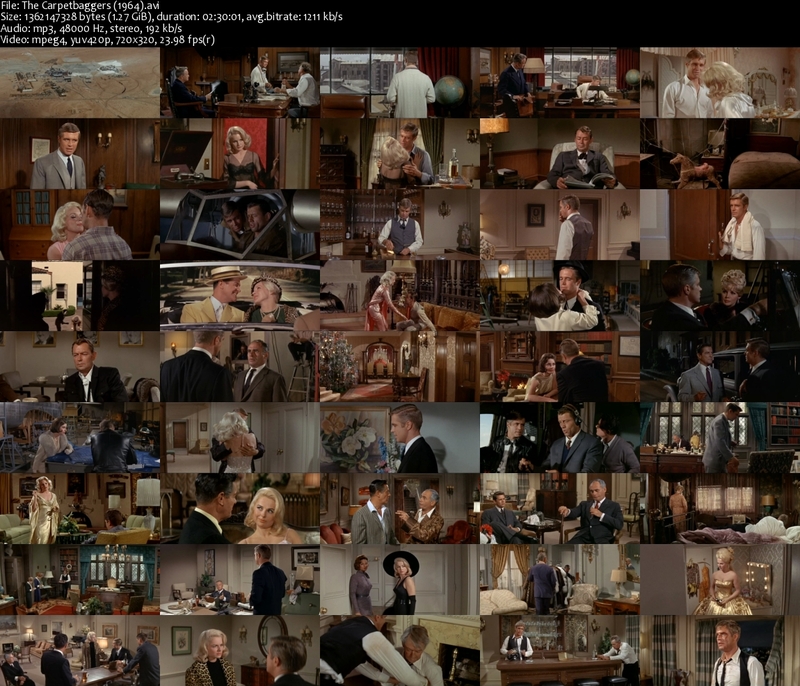 Description: George Peppard plays a hard-driven industrialist more than a little reminiscent of Howard Hughes. While he builds airplanes, directs movies and breaks hearts, his friends and lovers try to reach his human side, and find that it’s an uphill battle. The film’s title is a metaphor for self-promoting tycoons who perform quick financial takeovers, impose dictatorial controls for short-term profits, then move on to greener pastures. Tagged 1960s, Based On Novel, English, Extramarital Affair, USA. Bookmark the permalink. Thank you for this. been looking all over for this movie.